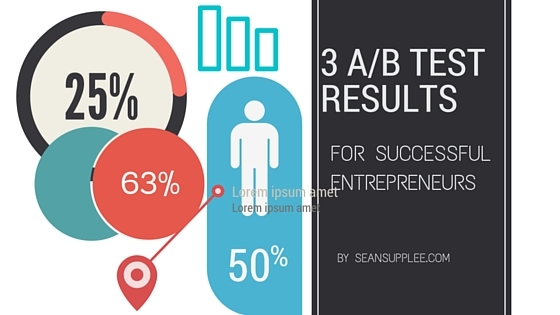 You might consider me a bit of a nerd when it comes to A/B split testing. Once I discovered how to do it and easily set it up I now just about split test everything! 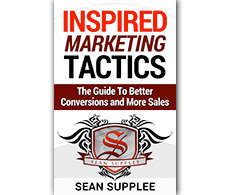 While we all want more traffic to our blogs and websites the real key is in converting that same amount of traffic into leads and buyers. 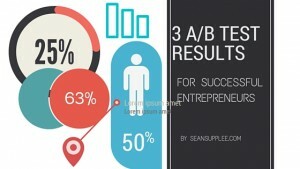 Here are my top 3 most recent A/B split test results and their conversion numbers. Almost all of my membership sites or products I have have a sales page which requires them to be sold to and then click on the buy now button to go to the order form. But what if we just cut out the sales page and just went Optin > Order form (With the sales copy right on it). Doing this eliminated a number of possible blocks that came with trying to sell in this old method. The number of sales are still coming in as this was one of my most reset test but so far we are looking at a drastic 28% higher conversion rate in sales compared to using the old method. I saw a few sites offering this and decided to test run it myself. This is where you see all upgrade options but one is a bit bigger then the others and has a most popular option above it. This is most likely your middle package the one where most of your customers end up buying. It should include all features of your website but perhaps with limits. For example the site I tested this on has a $97, $297 and $497 option to upgrade per year. I pushed the $297 as the most popular because it offered everything but with some limits. 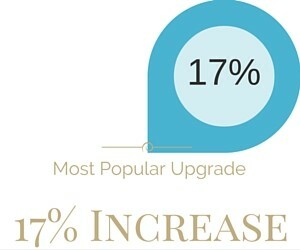 Adding this image to my upgrade page ended up increasing conversions by 17% on this package over the last month. This one is still a bit up in the air and is going to take a lot more testing however here are my results for it so far. When doing a 2 step optin where its a button clicked and then a light box comes up where they input their emails I found this to convert better. But recently I decided to test just asking for one input next to the button of their email address and that was it. 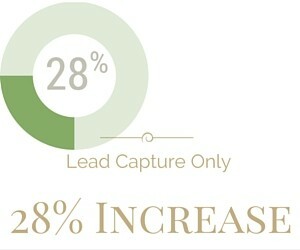 So far the conversion rates have pushed up 8% more leads! 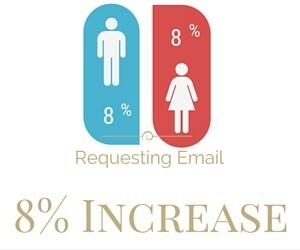 I know 8% does not seem like a lot but when you look at it over 100 or 1,000 visitors you can see what a small increase can do in your lead count. What Do I Use to Do All Of This Split Testing? 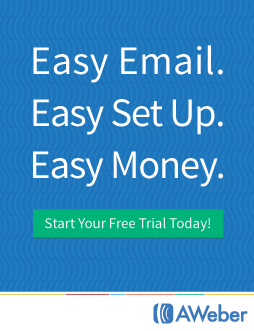 While I do use a few programs right now one that has been doing well is Click Funnels. It gives me at the moment about 70% of the data I need for my A/B split testing. The other program I am using currently on my blog would be Optin Monster. Great post and thanks for the tool ! My pleasure Johan if you have any questions about it please ask.